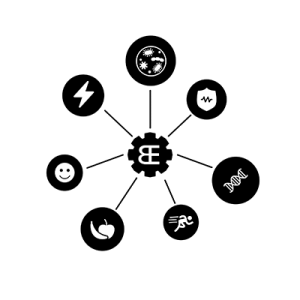 Our innovative Begnosis Health Algorithm technology teaches you how susceptible you are to various diseases, and provides you with an assessment of your health based upon your genetic makeup, diet, metabolics and lifestyle. We are thee only technology that foresees health outcomes by calculating in ALL of the factors that affect you specifically, not just one factor. With this information you can take the measures you need to prevent disease in your life, or the life of your loved ones. Immediately upon purchase, you will see a link available on the Thank You page. Click that link, complete the algorithm and you will receive your Health Assessment via email immediately. 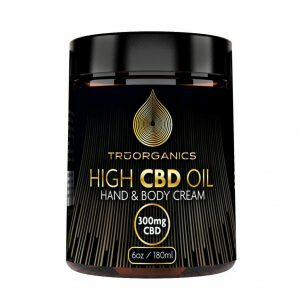 Tru Organics High CBD Cream delivers high concentrations of valuable vitamin C esters directly to the skin on a daily basis helping to support, balance, brighten and revive dry, dull, listless skin. Featuring soothing organic aloe & hydrating organic coconut oil, antioxidant-rich organic blueberry, raspberry and cranberry extracts, with omega 3 & 6 enriched rosehip oil, clarifying white willow bark and more, all combine to create a gentle, yet effective daily use crème. 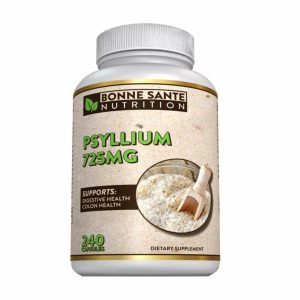 This innovative and quality-tested tincture was designed with health-conscious consumers in mind. Take it straight, or add it to your favorite morning beverage to bring about balance and harmony in your day! 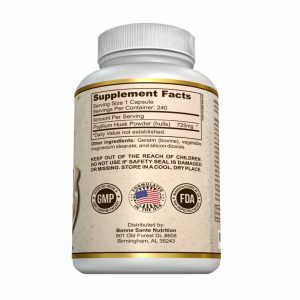 Each bottle has 300mg of CBD (10mg per serving). 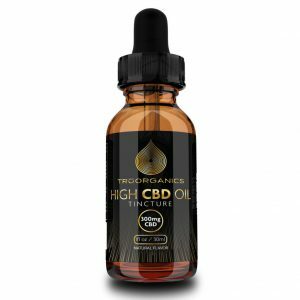 The Hemp Oil used in this tincture is 100% organic with no pesticides and each bottle is tested for the highest quality. 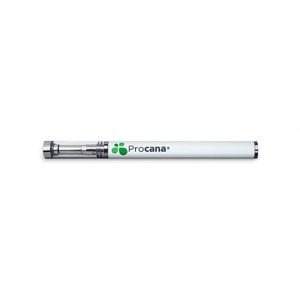 Procana vaporizer products are convenient and easy to use, as well as ultra-fast acting, delivering CBD quickly to receptors located in the oral mucosa. Each disposable vaporizer contains 200mg of CBD with all natural oils, terpenes and organic flavors. Offering a buttonless design without assembly or charging, Procana vaporizers are an ideal choice for easy usage on the go. Transformations can be slow, but they can be life changing. 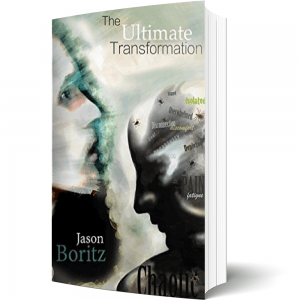 The Ultimate Transformation, follows Begnosis Founder, Jason Boritz's journey through Lyme Disease, and the trials and tribulations he went through. It takes you from the day his life changed one day out of the blue to the day he started to transform and heal. It takes you through the chaos, the disorientation, the isolation, the fear, the intense emotions, the pain, the frustration and the roller coaster ride which is Lyme Disease. 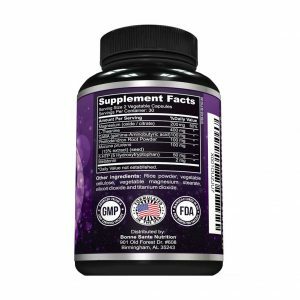 Supports Energy, Focus, Endurance. Energy Levels are crucial for productivity and success in life. 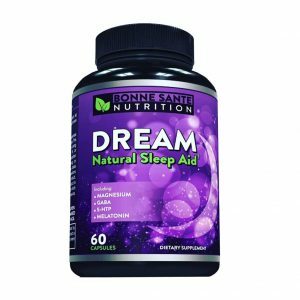 How can you do well in school, work, or family if you are always tired and low of energy? 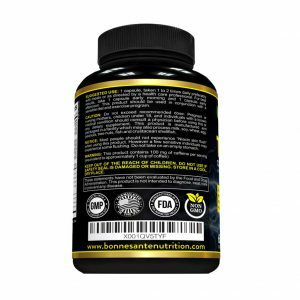 In the market today there are many different energy supplements. 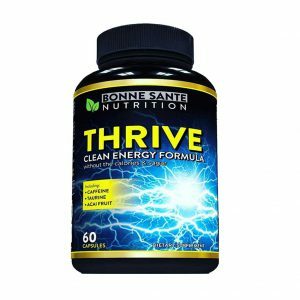 Our blend of B-Vitamins, Caffeine, L-Taurine, Acai Berry Fruit, and much more, leaves you with a great energy boost without the crash, jitters, or other side affects.